This after dinner brownie is a true mint chocolate classic. 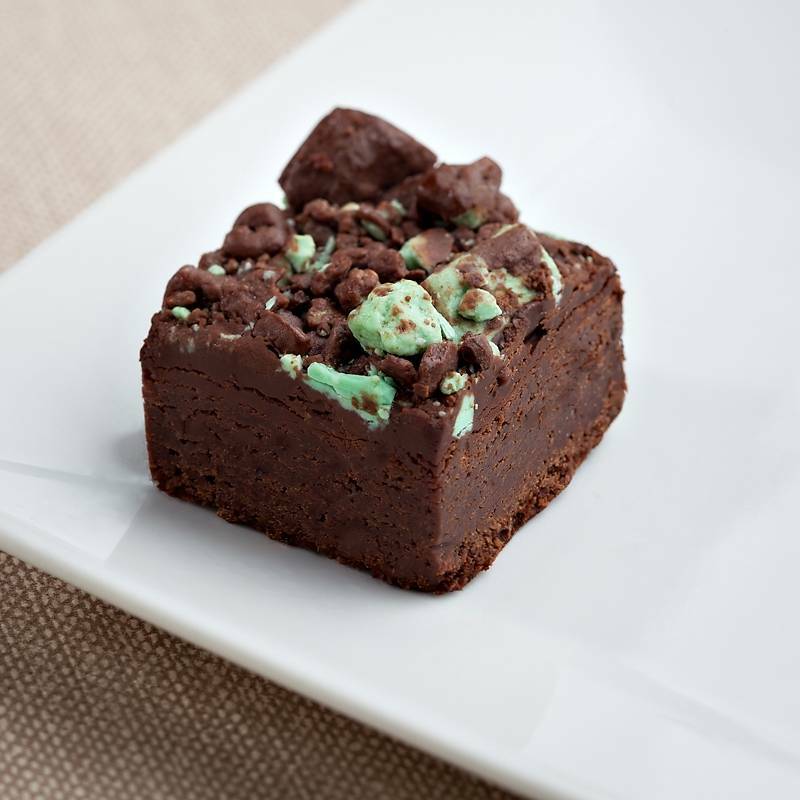 Our classic mint chocolate baby brownie covered in creamy chocolate mint pieces. True mint bliss. the best brownies we have ever tasted!